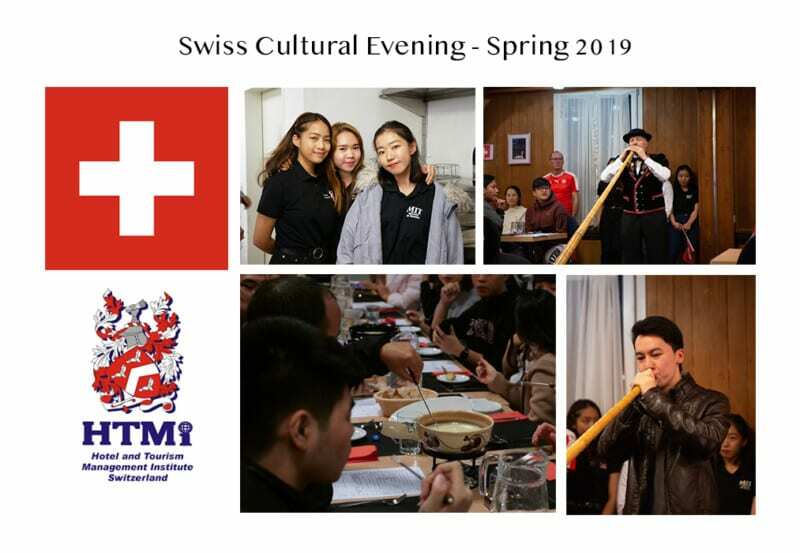 As the first week of our new semester comes to an end, we warmly welcomed all students for our traditional Swiss cultural evening. 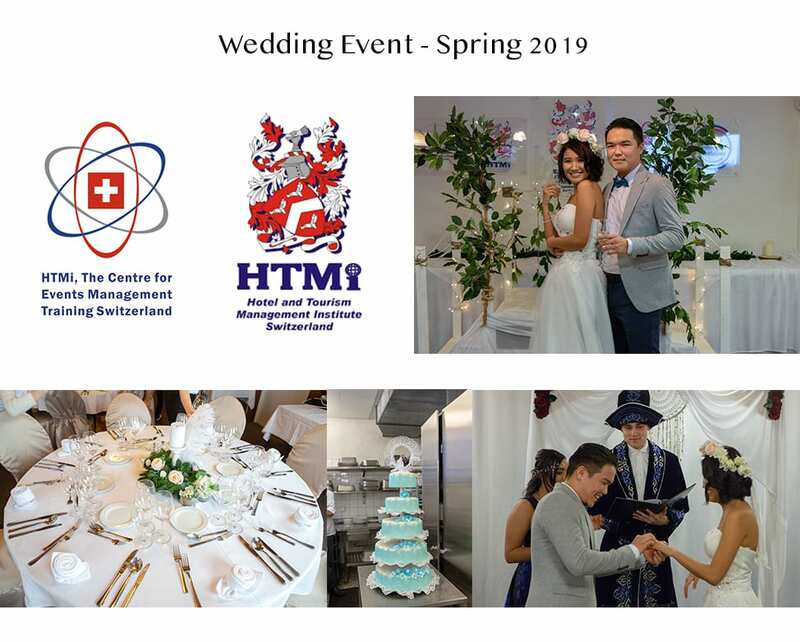 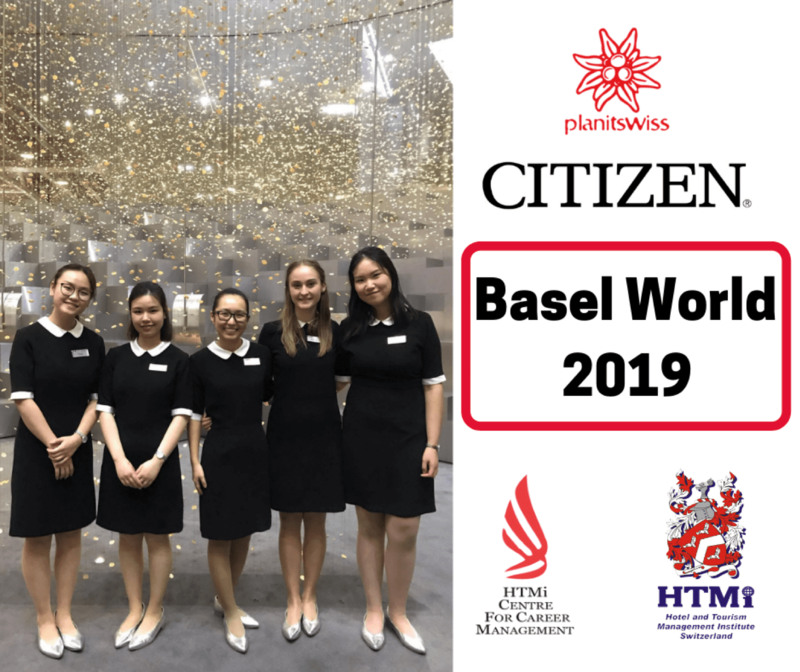 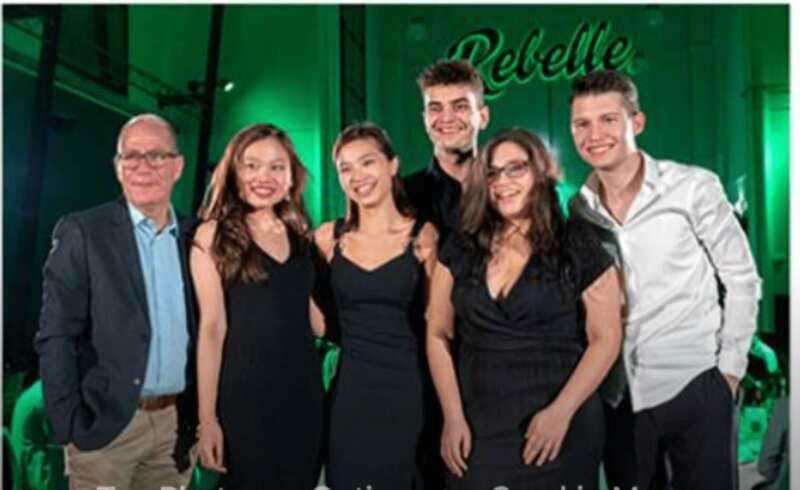 We would like to thank all the students for joining us in this event and our Manager in Training team for introducing the Swiss culture. 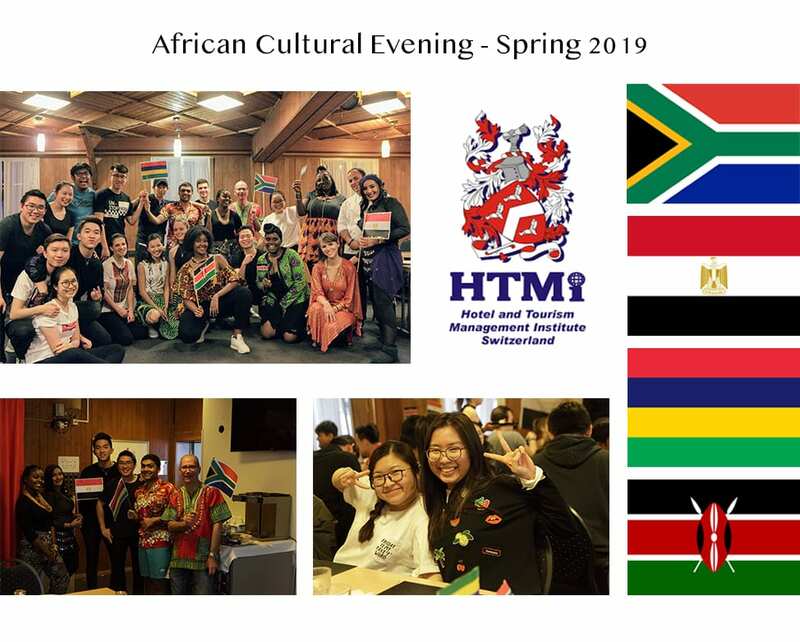 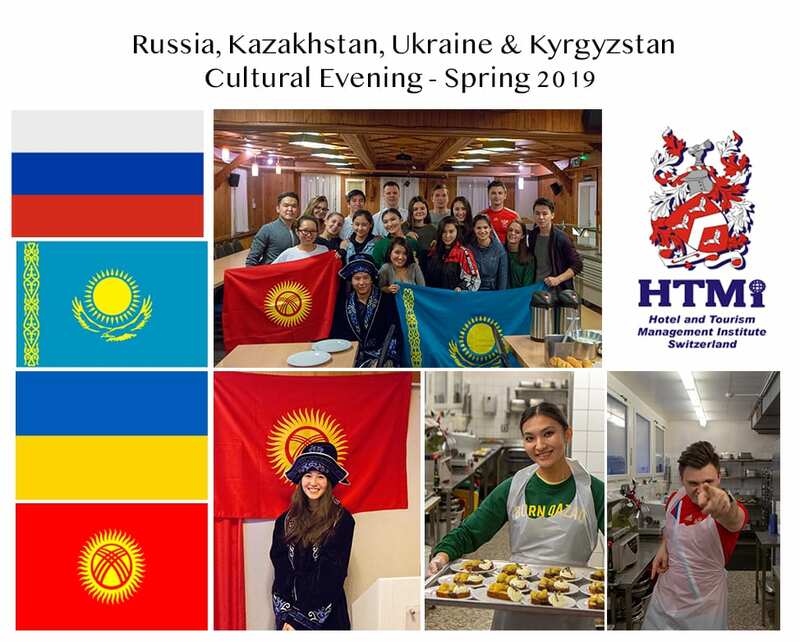 We are looking forward to explore many more cultures that our students will bring to us.